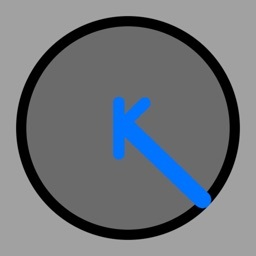 NOTE: This app is for use with Griffin's iFM radio receiver, available online and through many local retailers. 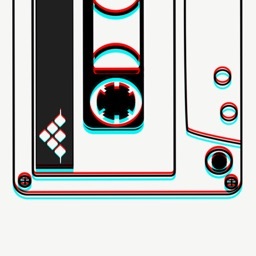 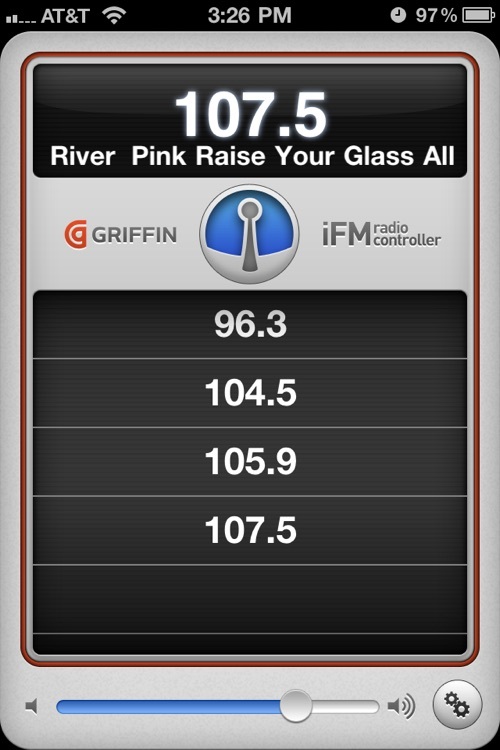 If you own Griffin's new iFM radio receiver, you need this app to make it work. 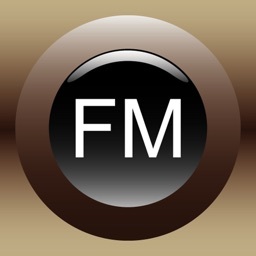 iFM Controller is the interactive radio tuner that uses the iFM radio receiver and your device’s Multi-Touch™ display to hear FM radio on your iPhone or iPod touch. 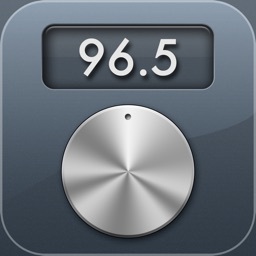 Tap to Seek forward and back for stations or use iFM Controller's Manual Tuning Knob to select a station, then tap to save and recall your favorites. 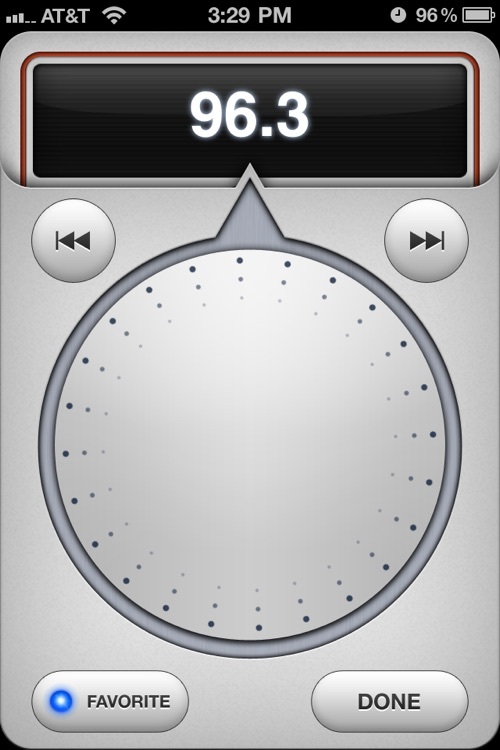 It's the intuitive, hassle-free way to play FM stereo on your iPod or iPhone. • Tap to find stations, tap again to save or recall your favorites. 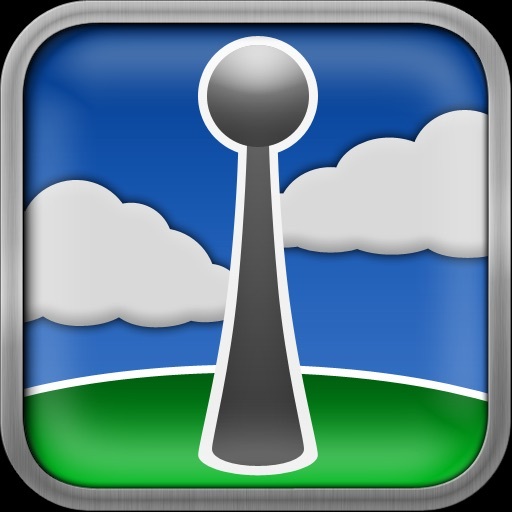 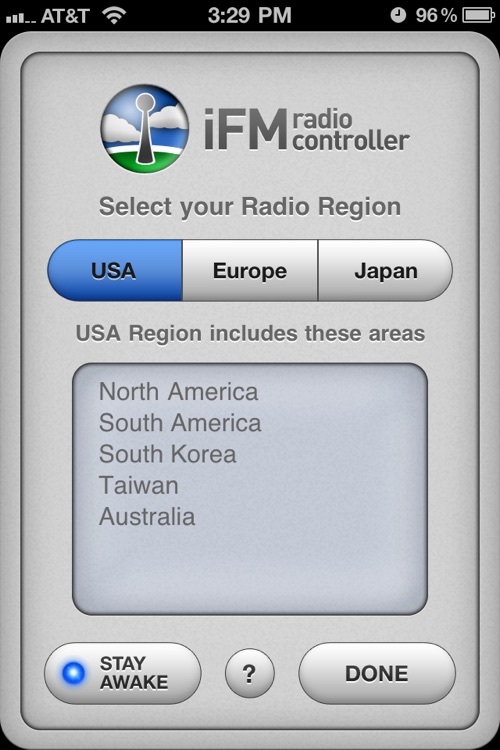 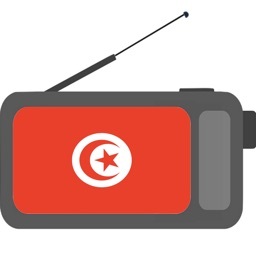 • Use internationally; iFM supports all 3 major FM radio ranges.